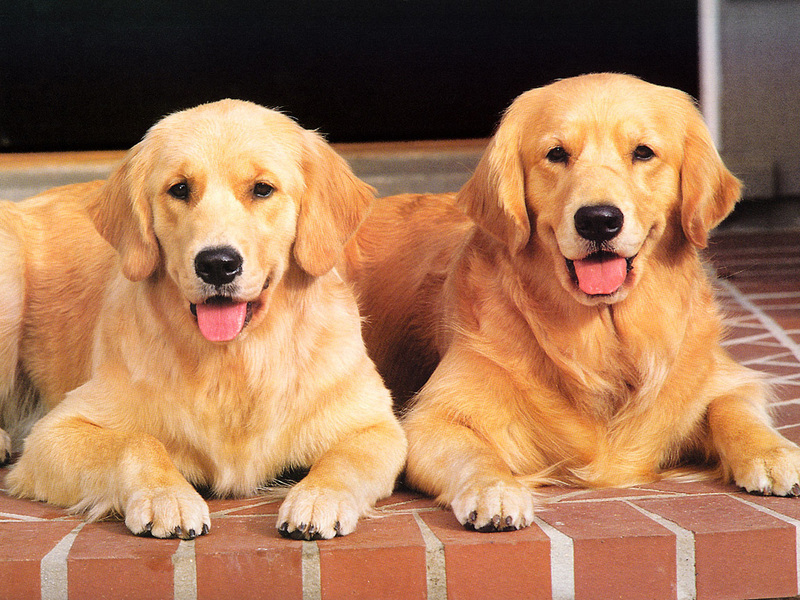 DOG'ssssss. . HD Wallpaper and background images in the mbwa club tagged: image. This mbwa wallpaper contains dhahabu retriever and retriever dhahabu. zaidi SUPER CUTE wanyama !